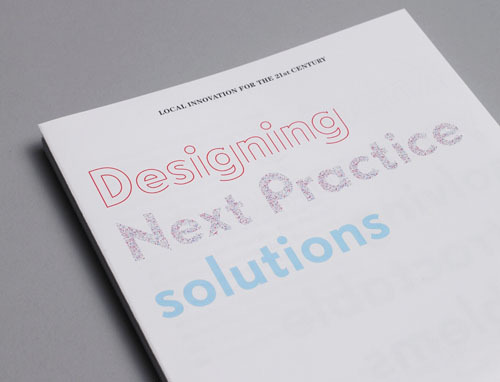 The concept sees a bespoke typeface at the centre of this new publication series. The font forms the basis for a typography, which uses it as a container in regular, bold and bold outline with various fillings. A set of special textures are to be used for headline typography as for diagrammes and other applications.